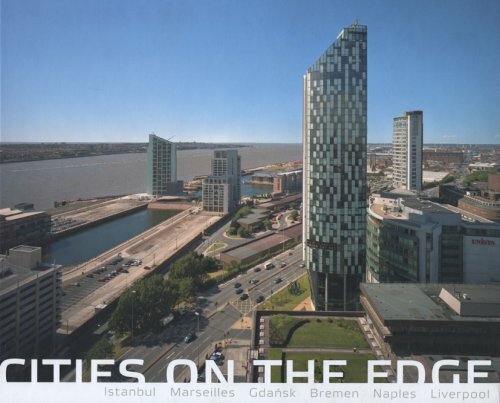 Captured through the lenses of some of the leading names in contemporary photography, Cities on the Edge provides a fascinating glimpse into six of the world’s “edgiest” cities—Liverpool, Naples, Marseilles, Istanbul, Gdansk, and Bremen. Published to coincide with an ambitious “Cities on the Edge” cultural program, this volume offers an incredible visual journey through six port cities that share common historical, cultural, social, and economic ties. Beautiful, unnerving, often stark but always striking, Cities on the Edge is a stunning tale of six distinct and contradictory cities, whose complicated histories are considered in context with their place in the New Europe.